Gavarek, the Story Telling in Luang Prabang about local legends. Garavek is a small company based in Luang Prabang, with the aim of promoting and preserving the local traditional stories – myths, legends, and folktales. 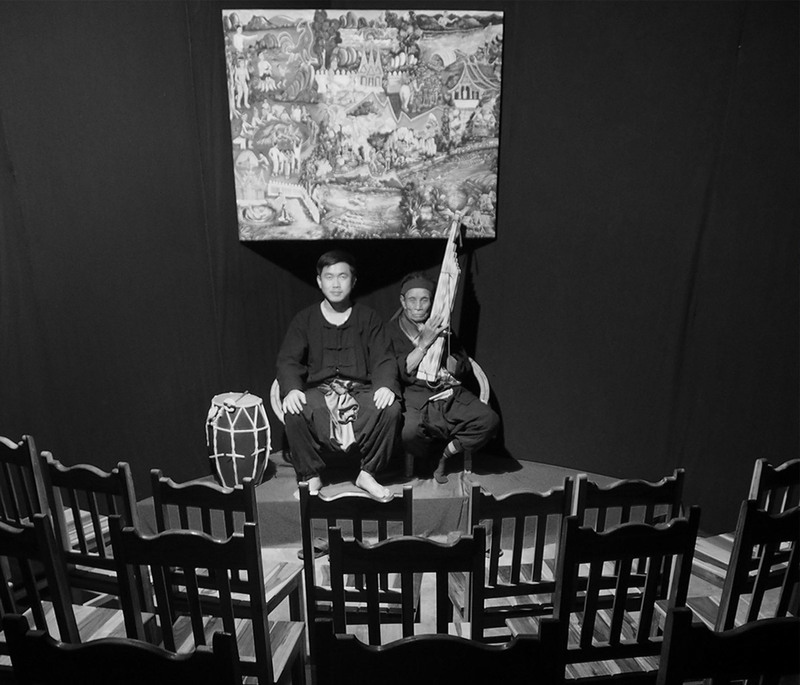 Every evening, from 6.30-7.30pm, they present a selection of traditional Lao stories in an intimate thirty seat theatre. 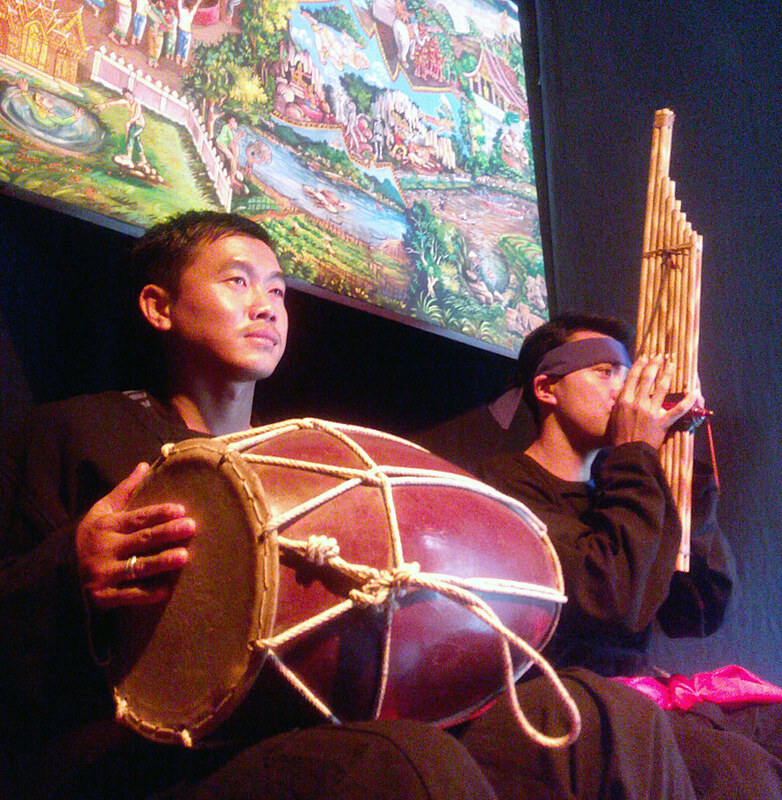 The stories are told in English, by a Lao storyteller, with the live musical accompaniment of the khene. The stories range from Luang Prabang-specific to tales which are popular all over Laos. During the show, the audience will learn the origins, according to folklore, of such local landmarks as Mount Phusi, the Mekong and the Nam Khan River, as well as encountering such legendary characters as Xieng Mieng, the archetypal trickster, and Fa Ngum, the first king of Lan Xang. 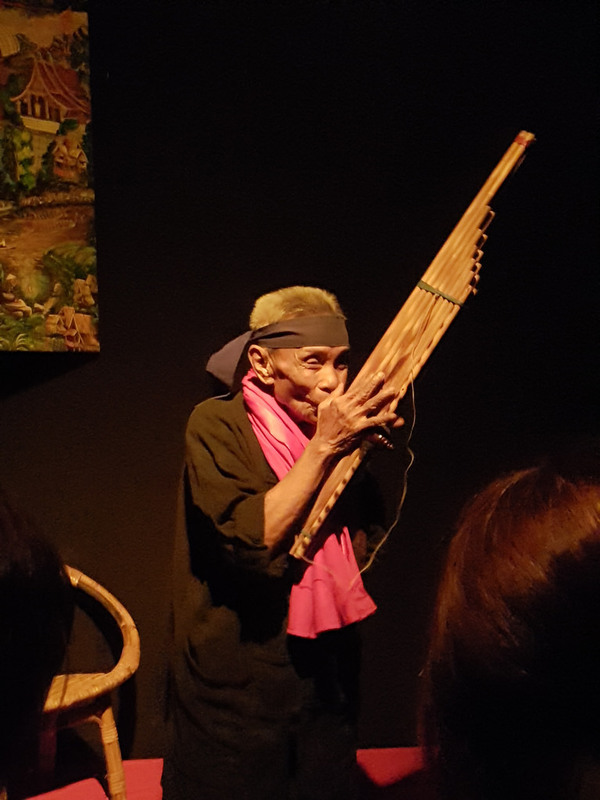 The stories are accompanied by khene – a handmade bamboo mouth organ, and the quintessential Lao folk instrument. Unique to the Lao people of Laos and Northeast Thailand, it has formed an important part of traditional Lao culture and identity for generations. 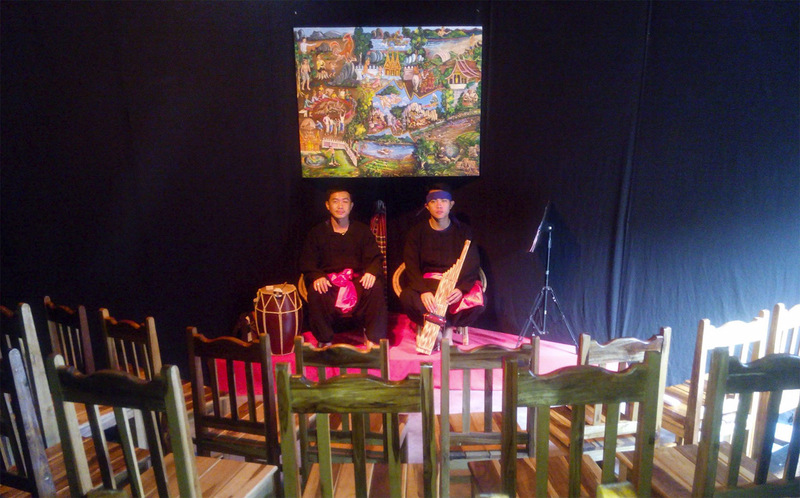 The show features a live performance of khene by one of a skilful musicians. Tickets (50,000 Kip) are on sale at the theatre from 6pm onwards. Drinks can be purchased inside.